Spectroscopy in its broadest sense deals with the interaction of light with matter. Spectroscopic techniques contribute a lot to various diverse research areas including material processing and characterization, communication, forensic science, defense, etc. The rapid expansion of research activity in the field of material science evokes the need for different analytical and diagnostic techniques. Spectroscopy is such an analytical and diagnostic tool, extremely used to characterize materials. It is now commonly used by astrophysicist, mineralogists, nano-physicists or even scientists working in medical research. 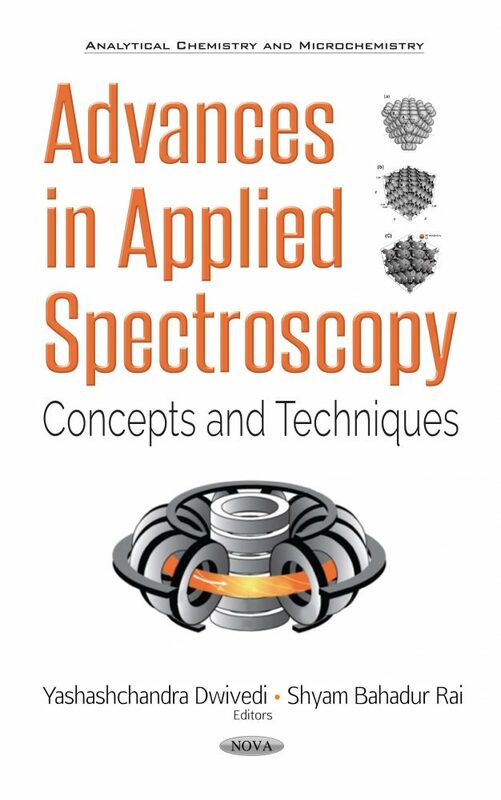 This book is targeted to the post-graduate students, applied scientist, industry researchers working in the in the field of Material synthesis, Spectroscopy, Sensor development. Since this book contains multidisciplinary flavor so it will be worth for the people working in different branch of Physics, Chemistry and Engineering. This book is beneficial for both the young and the mature researchers as it contains fundamental of different types of spectroscopic techniques and recent advancements.